Himalayan Pink Salt is gaining importance in today’s world. No one is unaware of Himalayan Salt benefits in terms of health and nutrition. In ancient times it was regarded as a wonder salt. It revolutionized the medicine world. But with the advancement of technology, modern people doubt such natural ingredients. Regardless of the wonderful properties, they doubt every second thing. So it’s time to throw light on Himalayan Salt and make people aware of the hidden facts and some famous myths of Himalayan Salt in our today’s post. So let’s dive deeper. One myth proposed by some manufacturers is that Himalayan salt causes negative ionization. Negative ionization neutralizes the air and kills germs making the air healthier. It was regarded as the most popular air purifier but now researches show that this effect is around Himalayan salt products only. This effect can’t be seen to distant diameter. Another myth about Himalayan Salt walls is that it was discovered by Alexanders’ horse. Isn’t it interesting? Indeed! It probably means that the Pink salt used is nonetheless rare and rich. After reading this who would like to use ordinary salt now? At least it’s a no from my side. In Pakistan, there is a mosque build from Himalayan Salt blocks which is a piece of grandeur itself. It is covered with beautiful stones of pink salt. Pink salt benefits were evident even 800 million years ago. People used it as medicines. They even loved to sprinkle it on their food. In ancient times when there were no cooling agents people also used it for the preservation of food. So, it is a proven fact that Himalayan salt is beneficial since ages. Himalayan salt is the best form of salts. It contains some amount of substances best suited for the body. The human body needs a good amount of salt in their body. If it is ingested inaccurate amounts Himalayan salt will be the source of the better nervous system, healthy digestion, and detoxification. Himalayan salt is said to contain calcium, potassium, and iodine. This will balance the number of electrolytes in the body. The pH level is maintained if pink salt is taken in exact amounts. Himalayan salt is a better choice than table salt as researches suggest that table salt has anti-clumping agents which are a threat to the human body. Another myth got visible by researchers that if Himalayan salt contains 84 trace minerals then 74 out of them are unhealthy and unfit for the human body. They are even radioactive. It simply means that Himalayan salt has a lot of benefits but sometimes it can be harmful too as excess is bad. So be careful while using Himalayan salt blocks. Himalayan salt is good but we cannot draw a line and declare it the best. It has some merits and demerits as well. If you are considering pink salt for its coloring and flavor to food then it is pretty fine but you cannot compare it with other sea salts. 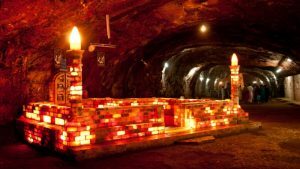 You can use Himalayan salt lamps for their beauty and ionization but still its limited to a specific area. So, we cannot give the final words. 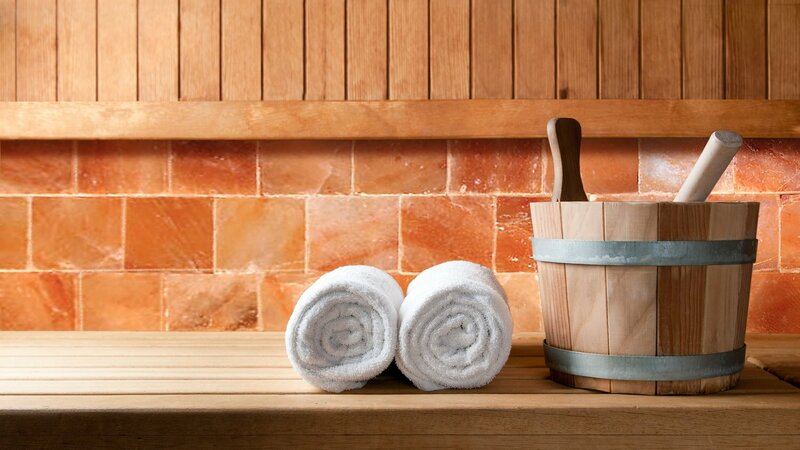 There are several myths linked with Himalayan salt walls just like the ones we discussed. Choose your preferences wisely and accordingly. Why Must Replace White Table Salt with Himalayan Pink Salt?